It can be a bit daunting to find a dog trainer in Dallas who’s perfect for you and your pup. Not all trainers are created equal. The services they provide and the facilities they use vary widely. You can easily narrow down your search with a few criteria. Choose a trainer whose philosophy aligns with your own. Many trainers are moving away from the Alpha Dog approach. Conventional dog trainers use a positive and negative reinforcement method. 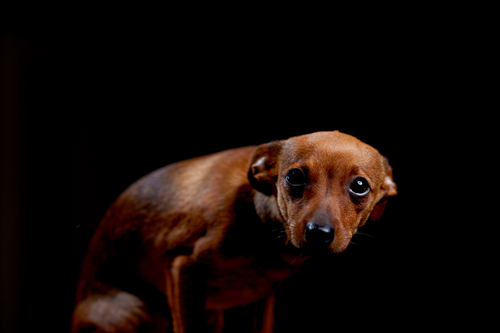 They use rewards such as food, petting, or sounds to encourage the good behavior, and negative reinforcement, such as “no,” turning your back, or ignoring the dog to discourage the bad behavior. The problem with these methods is that they only work when the owner is present. 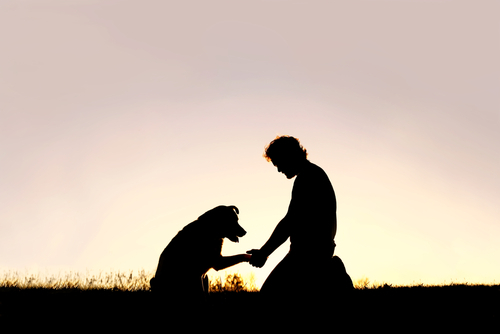 Once you leave your dog you are relying on it to remember the training. Most people are not home with their dog all day long. Look for a program that trains the dog to behave all the time, not just for show. Here at All Dogs Unleashed we employ a unique results-driven method in our Board and Train program. Not every approach works with every type of dog. Certain breeds are known for consistent behaviors. Some training approaches are better for specific breeds. Our approach works with all types and sizes of dogs. Anyone can become a dog trainer; however, it is important to choose a trainer with the experience to guide your dog to becoming a successful member of your family. Our two co-founders at All Dogs Unleashed have successfully trained more than 4,000 dogs and have been training for more than ten years. People lead busy lives and not everyone has the time to invest in daily dog training. All Dogs Unleashed offers a one-stop shop for all of your best friend’s training and care. For busy owners: choose our board-and-train program. It is a two-week immersive course that focuses on all the behaviors you’ll want addressed like house training, biting, jumping, chewing, and barking. We also invest the time in training owners! We make sure that before you bring your doggy home that you fully understand the course so you can continue the program at home. For owners who want to be more involved in their dog’s education, we offer in-home training using our methods with you as the instructor. We come to your home for two weekly sessions and give you all the tools you’ll need for success. We also know that your dog’s needs do not stop at training. We care for every aspect of your dog’s needs. From grooming and spa services, to daycare and longer-term boarding, you can trust that your pup is in good hands with All Dogs Unleashed. Having your trainer close at hand can be a great comfort if you feel you need to come back for a refresher. All Dogs Unleashed is easily accessible, close to the airport off 635 and George Bush. Read honest reviews to see what others have to say about their training. It helps to hear when other people are going through a similar experience. Explore our testimonials section on our website for more information.